Subaru has reduced the price of the BRZ by £2500. The reduction means the BRZ SE now costs £23,995, which is less than the entry level Toyota GT86. The Toyota is fundamentally the same car, but in entry level form it is less well equipped than the BRZ SE. The BRZ is powered by a 2.0-litre horizontally-opposed four cylinder Boxer engine, which produces 200PS and 205Nm of torque. The standard transmission is a six-speed manual, but Subaru also offers an automatic with steering column mounted paddles, priced from £25,495. Subaru says the price reduction is a result of a more favourable exchange rate with the Japanese Yen. It’s also a response to the return of the 305PS WRX STI performance saloon, which arrives in showrooms from May. 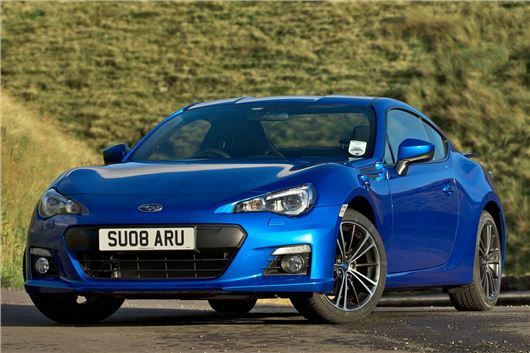 It will be priced from £28,995, so the reduction in the price of the BRZ better differentiates the two models.